1 👍 Do You need Totally No Wifi Music ? Yeah, we all love music. Our choices may be different but our love for music never fades. No one just like to just peddle the engine while Hiking, cycling, writing and reading without music. 👍 Do You need Totally No Wifi Music ? Yes, today, we are going to discuss top 11 Music Apps That Don’t Need Wi-Fi or Internet to Play. Yes, you heard me right! Gone are the days when we used to plug- in earphones after struggling connecting WI-FI or internet to get our latest track. 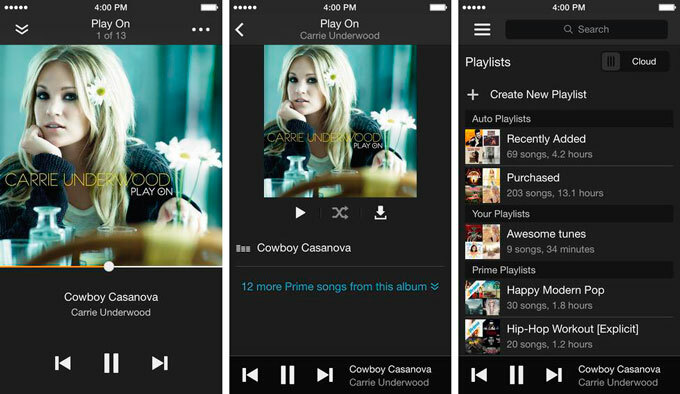 Now you can listen your favorite song wherever, whenever you want. After-all, it’s your phone, Your choices! Being on the top of the list, Groove is one of the most likely music application that don’t need wifi to listen any song. You can Get it on iOS and on Android by clicking the links provided. 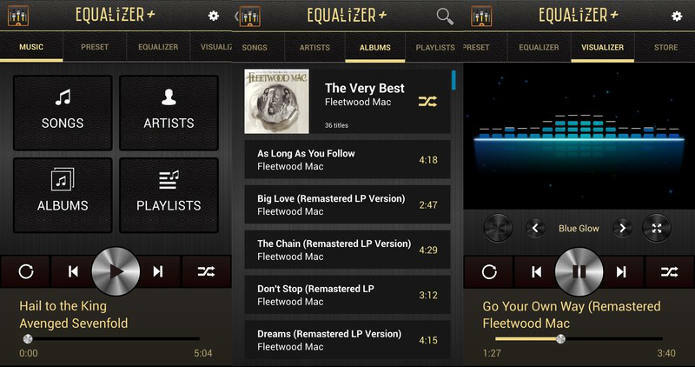 It is a free music player with beautiful layout, convenient features and lot more, user friendly! This application includes the scraper of the LAST.FM service. Also, it Supports AirPlay technology. It has an advanced modern interface. 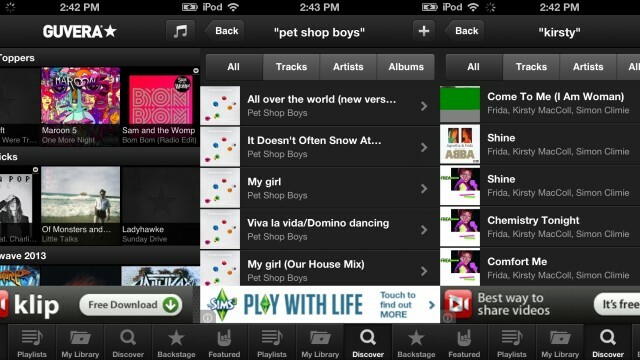 Also, it can independently find the covers for the tracks. 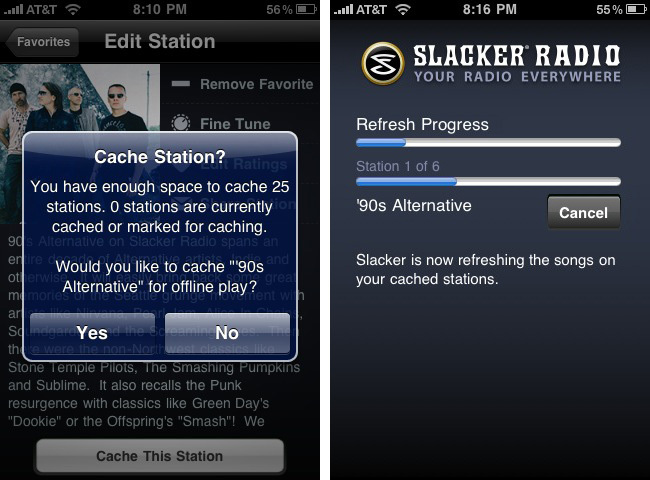 Slacker Radio is one of the music apps that don’t need wifi to play songs. What if i say you get more than you expect from a music application? Wondering what i am talking about? Well, You get all you deserve and desire. You will not get only free music, latest and updated music but also this amazing app provides access to news, entertainment and weather radio stations. You can Get it on iOS and Get it on Android by clicking the links provided. It offers a huge collection of tracks. Possess a convenient control menu. This is a music app that don’t need wifi or service. It offers all range of music for every type of music lovers. It can range from pop and electro to hip-hop, rock, and even exotic destinations. You can Get it on iOS now! You can listen to millions of compositions of foreign artists in the highest quality. You can create a personal radio using hashtags. You won’t believe but you can design your own playlists with the possibility of their further sending to friends and just other users of the application. One can Listen to finished playlists of other users, popular brands, music artists, etc. Accessibility to every track in database. Spotify application is one of the music apps that don’t need wifi android. It is both mobile and desktop friendly and is developed for different platforms. You can enjoy various TOPs and editorial playlists that change at a certain time of day. you can Get it on iOS and Get it on Android by clicking on the links provided. It helps you to save your internet data so, start using it today. Feature to integrate with the iTunes music player. 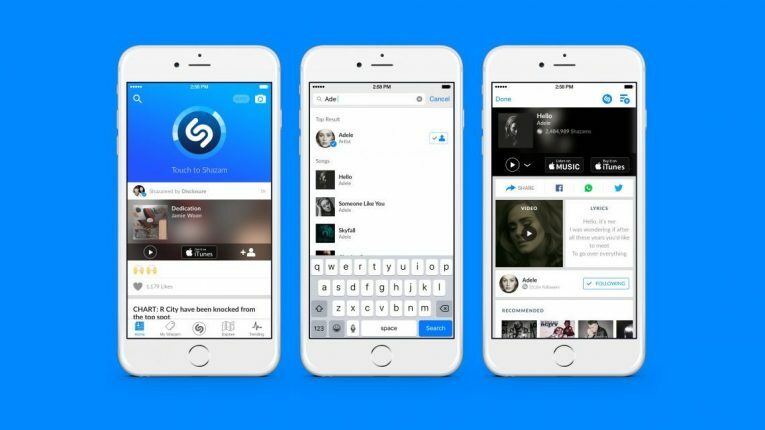 Shazam is one of the music apps that don’t need wifi to use.The application automatically remembers all your “shazams” and stores them in the “History” section. It is good for finding new interesting music as well as to recognize tracks. 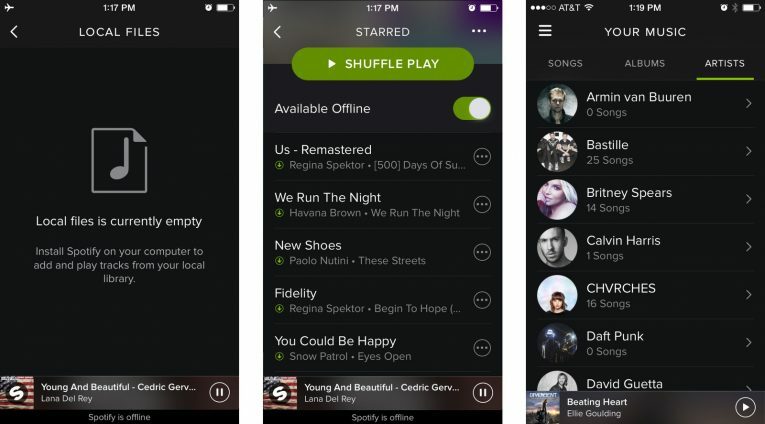 You won’t believe but the recognition of tracks can be done offline as well. You can Get it on iOS and even can get Android version by clicking on the links provided. It is one of the music apps that don’t need wifi iOS. 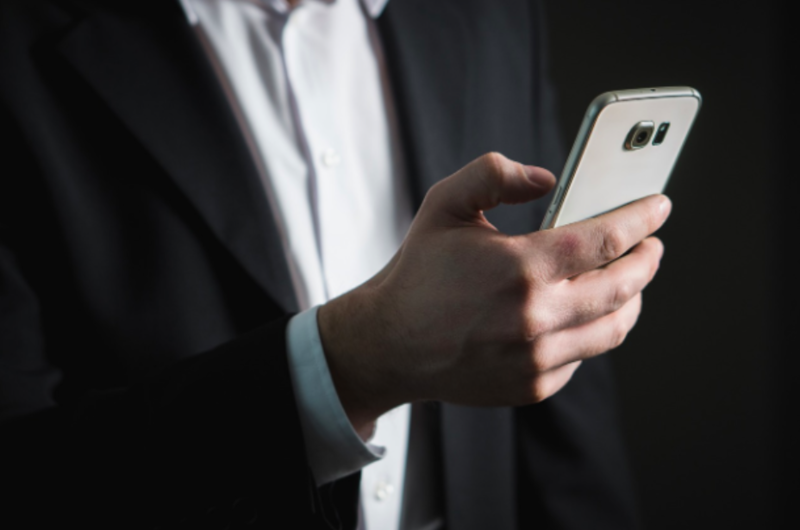 This application creates a list of recommendations without any action on your part. As you can see, it offers a number of features as specified below. So, what are you waiting for? Get it on iOS now! This application Support radio stations as well. This one of the music apps that you don’t need wifi to listen to and thus do analysis of the music collection as its part. The exact suggestion of new music. It provides access to your favorites without a network connection. Well do i really need to explain Saavn? And its exciting features? Well, many of you reading this article, would be well aware of the features of this best music apps that don’t need wifi or data. The listener counts more than 13 million, and is everyday increasing. Along with various features, it is also provided a standard button to access the sidebar, search, notifications (available after registration) and go to the program settings. You can have this wonderful application by the provided links, click on Get it on iOS and Get it on Android to download now! 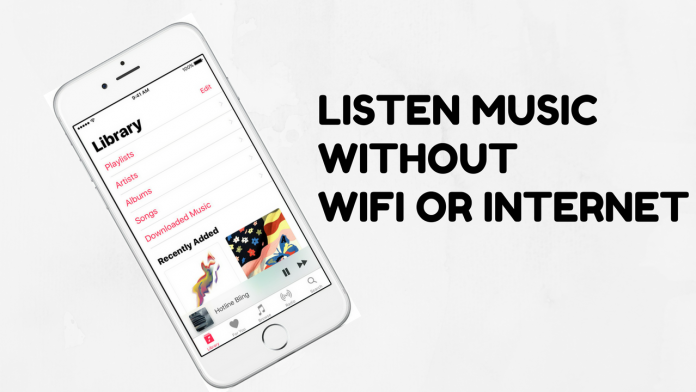 There is no restrictions for downloading tracks to your phone and thus for their further listening offline. All music as 320 kbps. It offers facility to adjust the audio frequency and save the settings in another profile. 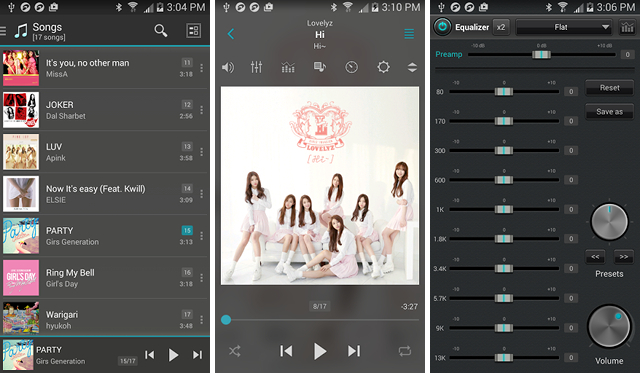 Jet Audio music player is one of the music apps that don’t need wifi or service. This amazing music application thirty pieces suitable for music of different directions. It will suit both beginners and users with experience because of its superior system of adjustment feature. Click the link to Get it on iOS as well to Get it on Android right away! Amazon Music is one of the popular and music apps that don’t need wifi or 4g that is available for android as well as ios. This well featured application offers unlimited access to more than one million songs and hundreds of playlists and you know what, the best part is without advertising! It is super easy to search for a song or artist. All you need to do is to click anywhere in the program window – and it will launch the search! You can Get it on iOS as well as Get it on Android by clicking the links provided. There is provision of 30-day free trial period. There is a provided benefit to adjust the size of the cache and restore deleted songs. Tidal is one of the iphone x music apps that don’t need wifi. Believe it or not, but you will get access to more than 40 million tracks that play with high-sound quality. There is a lot to do. 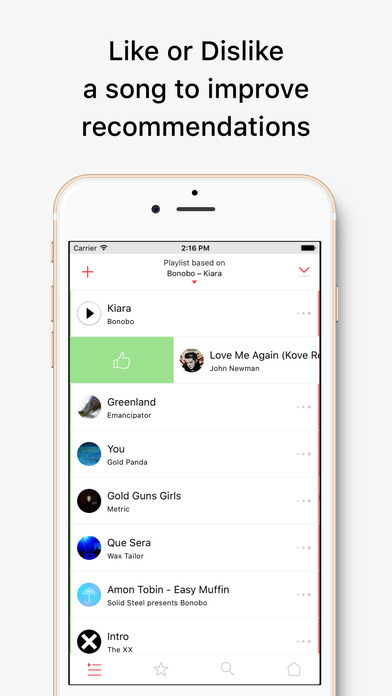 Share the collection with your friends, customize the playback queue, etc. Even you are provided access to read music articles and various interviews. So, these were the top 11 Music Apps That Don’t Need Wi-Fi or Internet to Play. 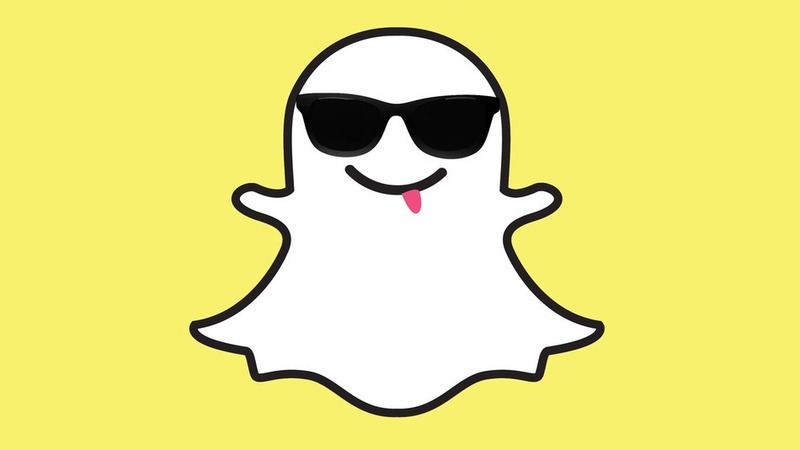 Do you wanna add some of your other favorite music application as well? Name some in the comment section below. Don’t think much, go get them away!